Back when the DSG first made its way to our neck of the woods it was in the Volkswagen Golf GTI Mk5 and at the time, the undisputed hot hatch king was in the midst of a heated head-to-head with the Honda Civic Type-R FD2R. Even back then, the two couldn’t be any more contradictory as they’re now but peripheral factors made them natural foes. They cost almost the same and could make very usable haste for the spirited drivers. Lest we forget, both sat five and had the same number of doors. Young and foolishly overzealous, my vote was always for the FD2R. “VTEC! Manual! JDM! VTEC,” I justified against my editor that had already sampled the DSG. 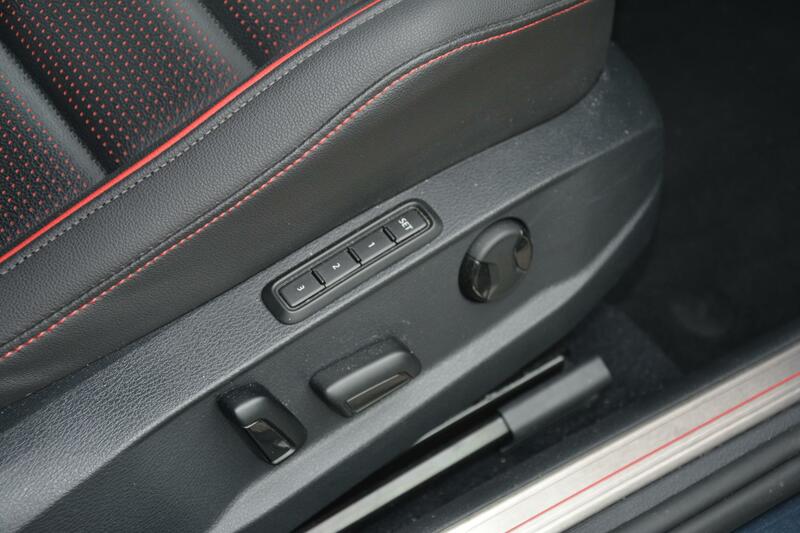 Who in their right mind would skip the manual in a performance car? 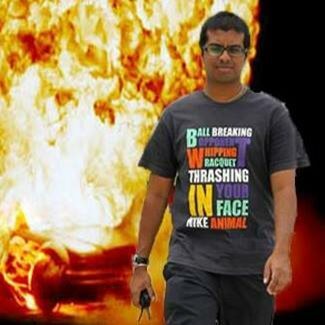 His rebuttal was to obviously properly sample the Golf before delivering the verdict. More importantly he wisely added the caveat that if you were fortunate enough to have two cars in your driveway, then one could be the FD2R for weekend shenanigans. However, if you were limited to just one it had to be the Golf. Sure, the FD2R was a hoot to flog. That close ratio manual box, mountains of mechanical grip and screaming VTEC wail was a drug when you were at a driving party but you know those driving bits where you’re supposed to be civilised… yeah, it wasn’t all that dignified at it. 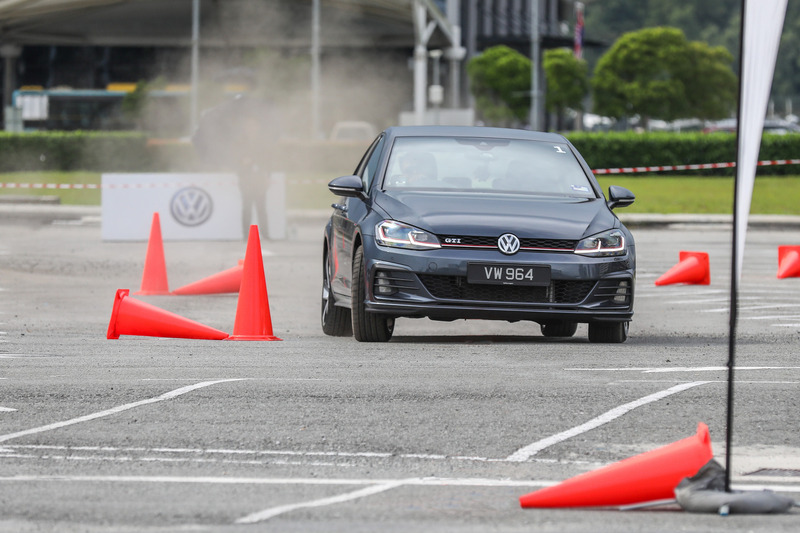 The Golf GTI on the other hand was the car you wished you were in during those moments when the Civic was bouncing all over the road. Sure, it wasn’t as quick or grippy as the Civic but it was about 90 per cent there and did everything else 100 times better which is important because going fast around a circuit isn't all a car was made for unfortunately (booo... we know). 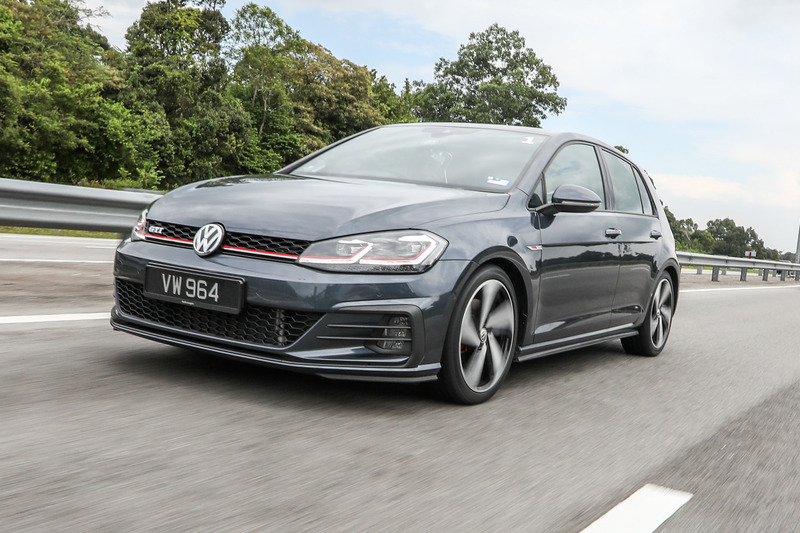 That pretty much sums up why the Golf GTI remains the undisputed gold golf standard in the hot hatch segment; it just does everything and it does it well. At a time when its counterparts are squeezing out more power and perhaps even getting a little quicker, one might imagine the folk at Wolfsburg being a tad distressed though you won’t be able to tell with the little facelift for the current Golf GTI Mk7 that’s been creatively dubbed the Mk7.5 by those deadpan Germans. 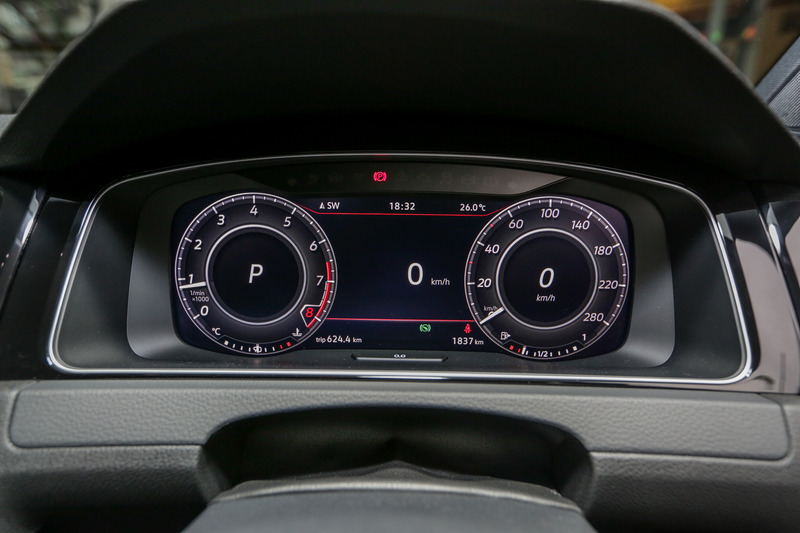 An almost negligible bump in power plays second fiddle to the digitised controls in the cabin. Cosmetically, it’s a tall task to differentiate it but you should keep an eye out for the new LED headlights with the ‘double L” DRLs. The taillights are LEDs too with dynamic indicators much like its sibling Audi. That bumper is a pinch sharper too with more prominent slats on the LED foglights. 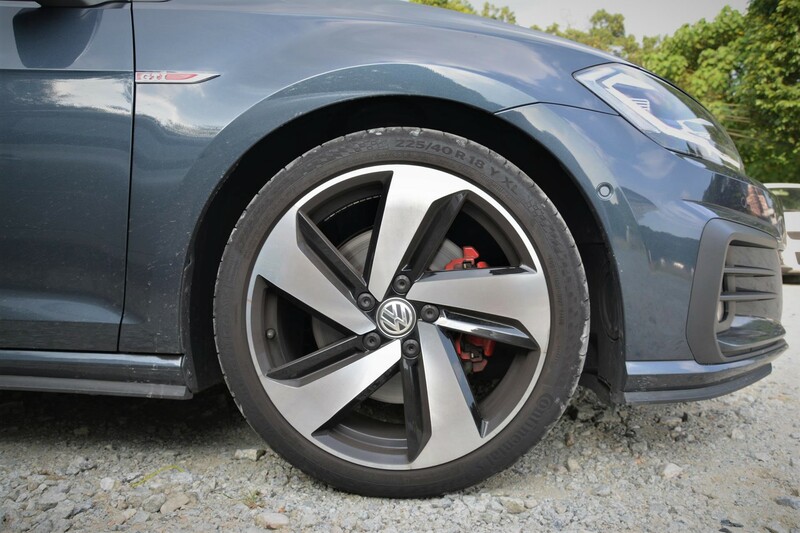 However, wheels maketh the car and the 18-inch Milton Keynes pieces had us writing home to our parents confirming that the Mk7.5 is the girl we’d like to marry. 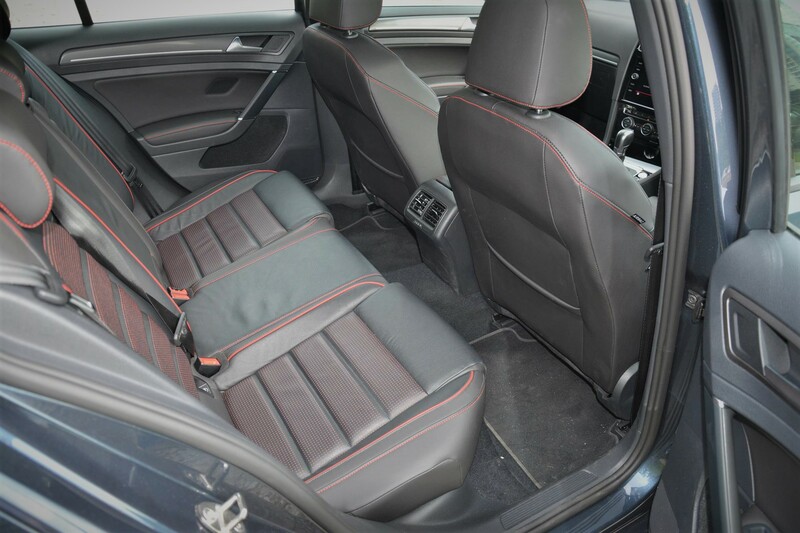 Often described as matured and grown up, the Golf wears subtlety and subdued with style. 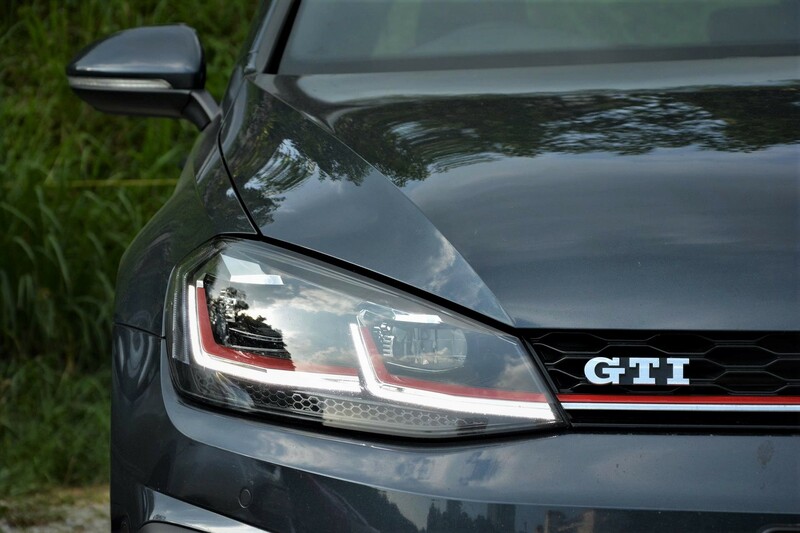 Among its peers that prioritise racier ensembles, the GTI remains a figure-hugging suit that elegantly directs prominence to the crotch amongst a crowd that jumps at you in their Speedos. Extending that sophistication inside is the bevy of tech introduced in the cabin. Said cabin remains the practical and premium space it’s always been but with some extra polish work courtesy of the 8.0-inch Discover Media touchscreen with Android Auto, Apple CarPlay and MirrorLink support. 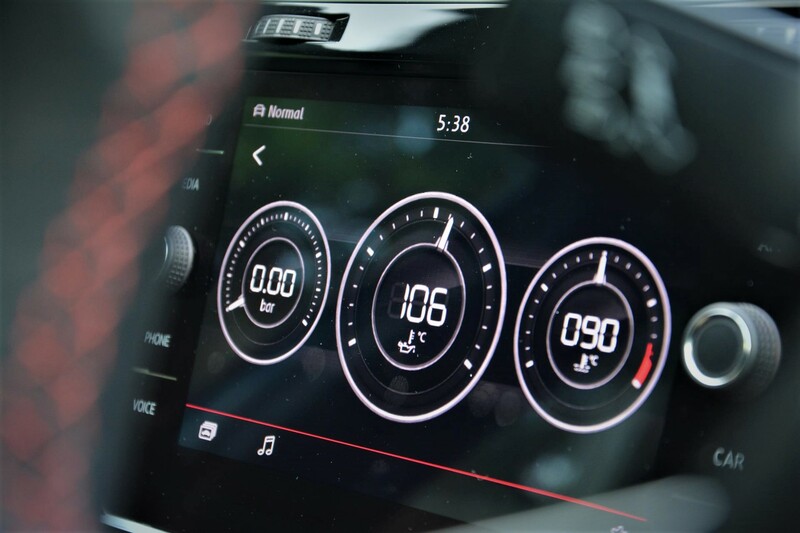 Taking one from sibling Audi, the LCD 12.3-inch Active Info Display definitely brings some cool to the table if not much more than the visual appeal though being able to zoom in on maps and such are real world conveniences. And what about those extra ponies under the hood? Well there’s just an extra eight for a total of 227hp. Peak torque remains at 350Nm but more significantly, lasts an extra 200rpm. 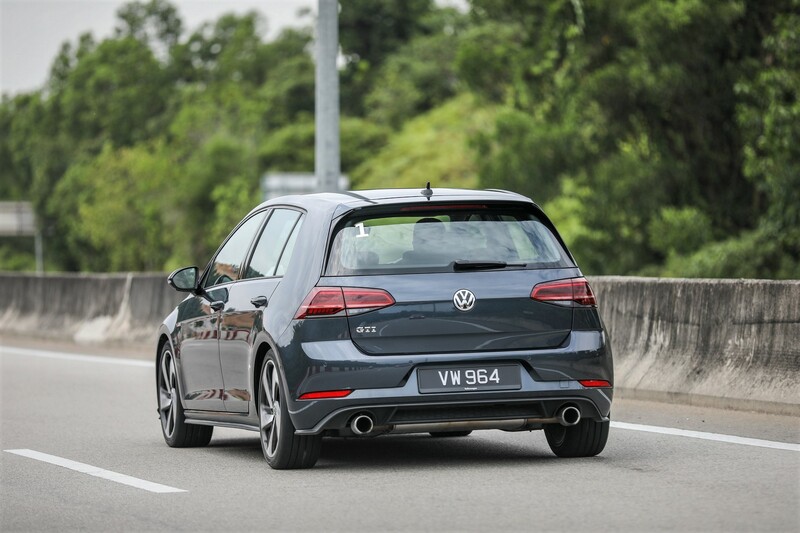 Front wheels are still driven by the six-speed DSG that has become the Golf GTI’s defining factor. 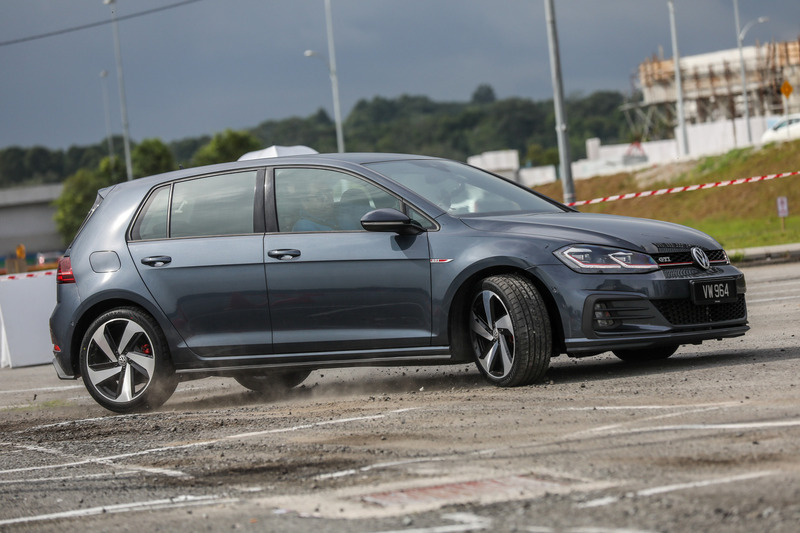 Harking back to that debate regarding the Mk5 Golf GTI and FD2R, the true meaning of a hot hatch rests in its dexterity to not be overwhelming; to execute all its duties equally and not undermine others to flourish at a sole task. 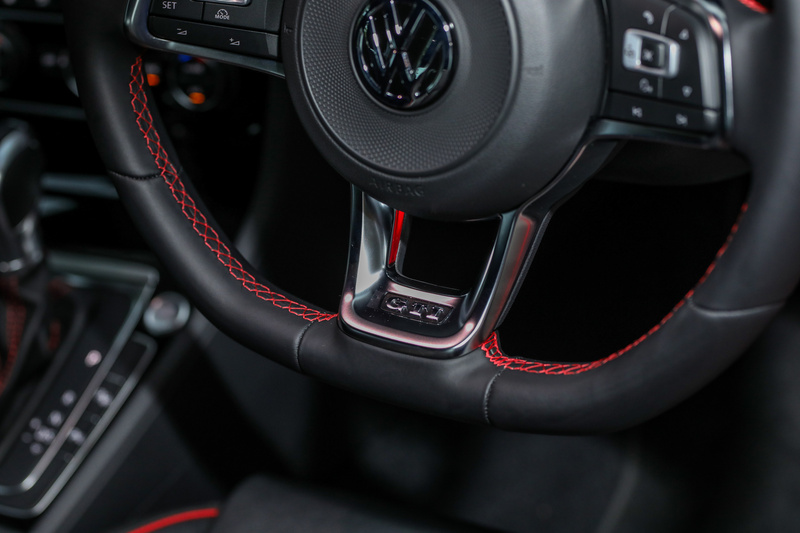 The Golf GTI never forgets this. Fast but not frightening, responsive but not anxious and eager but not overwhelming are some of the timeless characteristics that were further honed with the facelift. Steering is perfectly weighted and communicative, inspiring confidence and projecting precision out of corners. 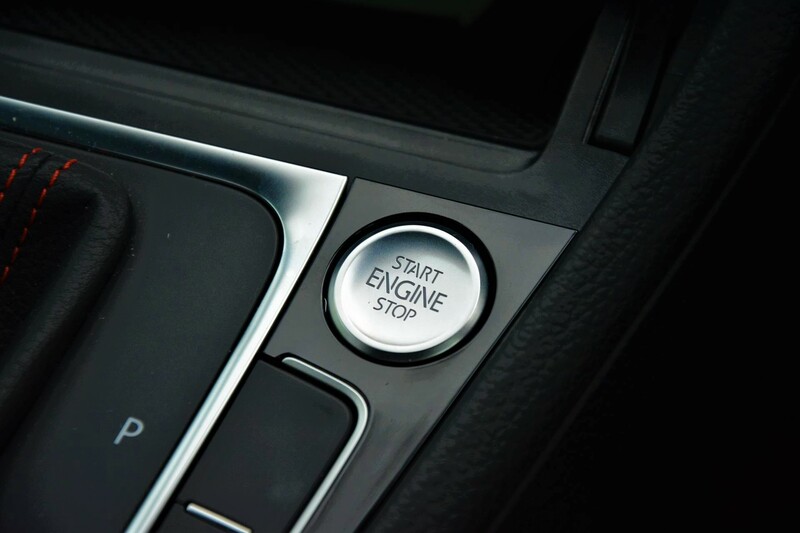 The xDS electronic differential allows you to jump on the power a lot sooner whilst remaining composed. 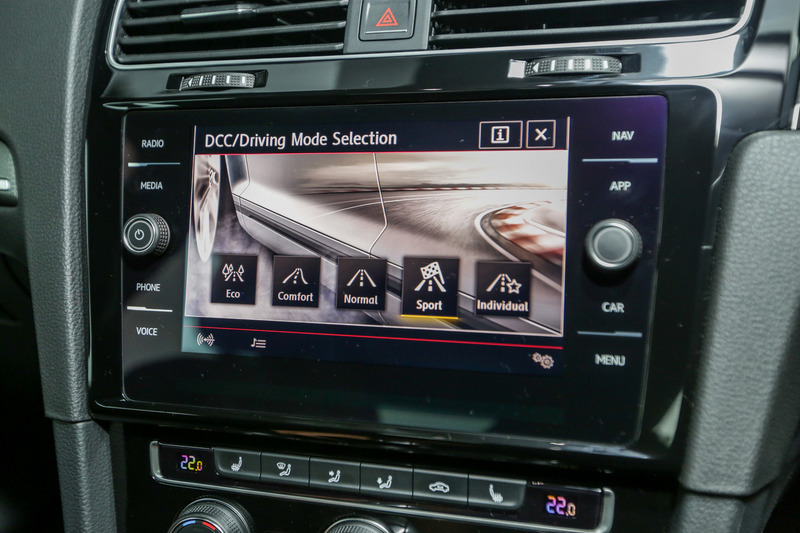 Dynamic Chassis Control (DCC) is another key ingredient that has become indispensable to the Golf GTI recipe. We’re not ashamed to admit we kept it in Comfort most of the time where it retained sublime assuredness, perfect damping and deft response. 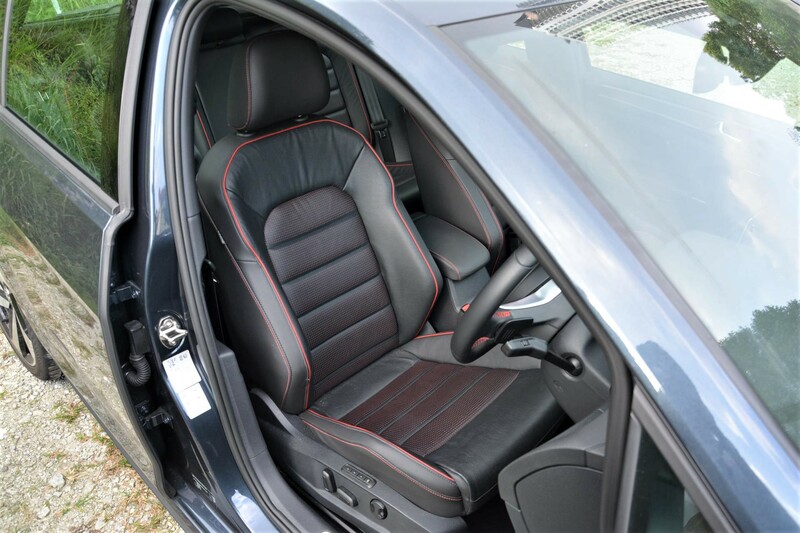 The DSG that’s such a key element shifts seamlessly yet with sufficient rapidity to not numb mundane daily chores such as the school run or grocery shopping. 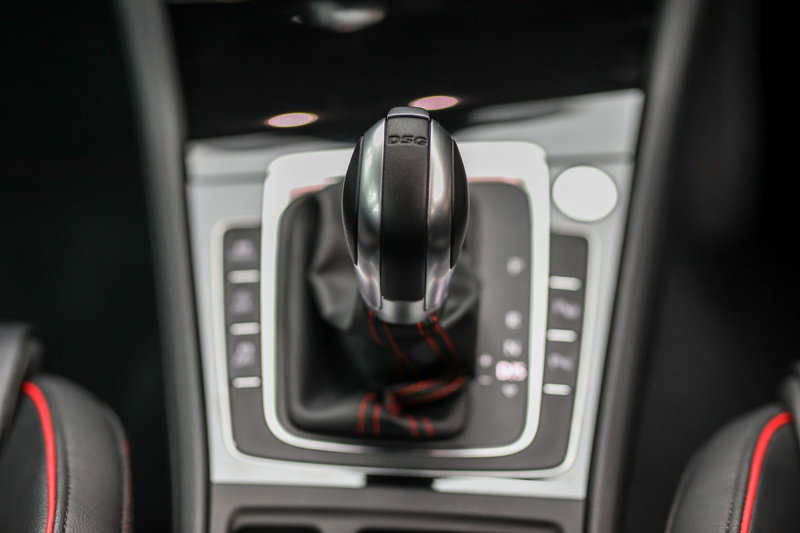 Losing the third pedal in a hot hatch isn’t to be frowned upon anymore; as the demographic’s mindset matures, the pros of a DSG far outweighs the cons and further widens the Golf GTI’s repertoire. Jarring rides such as on the previous Mercedes-Benz A-Class are alien here, even in Sport. Throw it into Sport and you’ll be greeted with the anticipated assortment of exhaust pops on downshifts, rifling gear changes and more aggressive response. Sport doesn’t however; and it’s pertinent to emphasis this, transform it into an overwhelming or overbearing hot hatch. 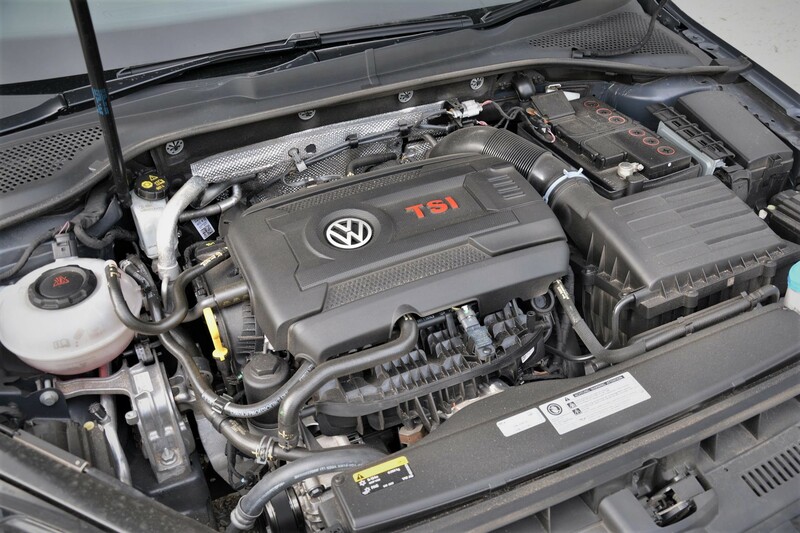 A gentleman rather than an ogre, the Golf GTI responds best to tidy inputs and a uniform rhythm. 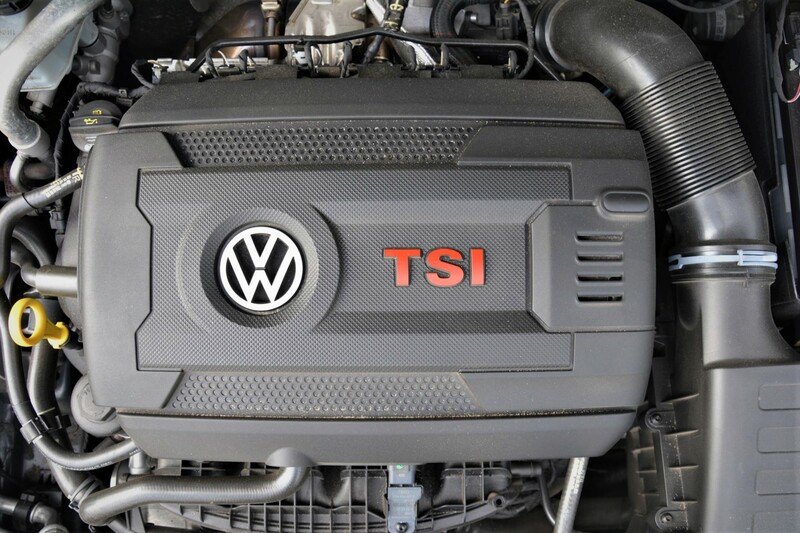 There’s no need to forcefully lead it where your heart desires, the Golf GTI wants to dance with you. It follows your lead in perfect harmony as you pirouette along your favourite country road. 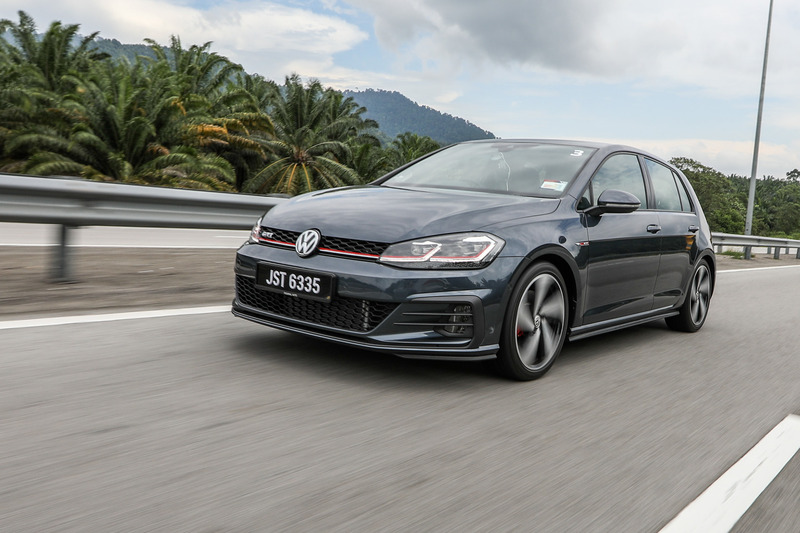 To conclude proceedings, the hot hatch wars might be shifting towards a focus on performance and undoubtedly, there’re others out there that could outpace it but none of them will accomplish it with the tranquility and symmetry the Golf GTI exudes in all its tasks. Being the fastest occasionally is nice but being among the fastest all the time is probably better. A decade ago I’d chastise myself for agreeing with that. Older but still not much wiser me though has come to realise that in the pursuit of the “hot” half of hot hatches, we might be neglecting the “hatch” portion that implies functionality but lucky us the folks at Wolfsburg haven’t lost sight of it.